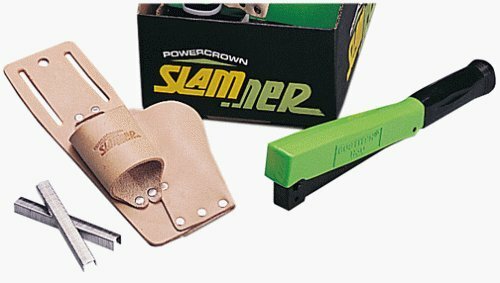 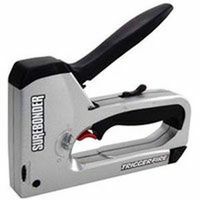 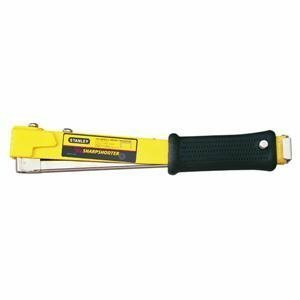 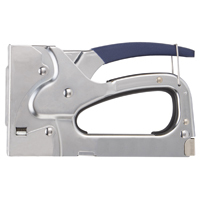 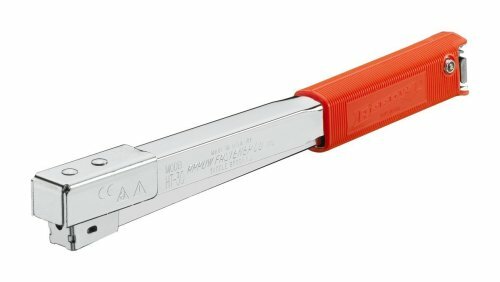 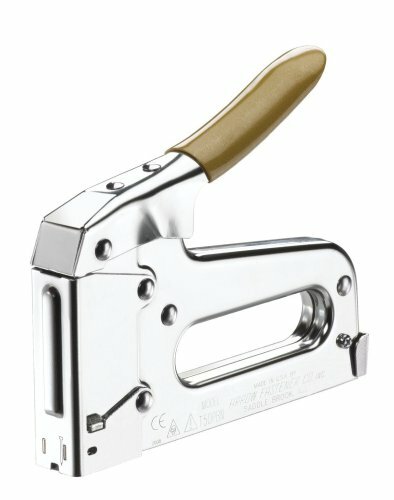 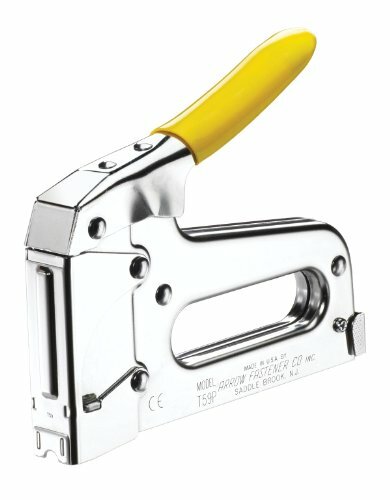 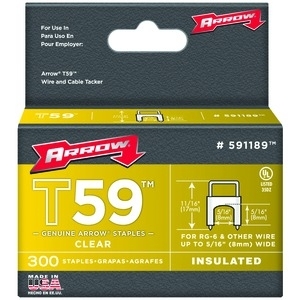 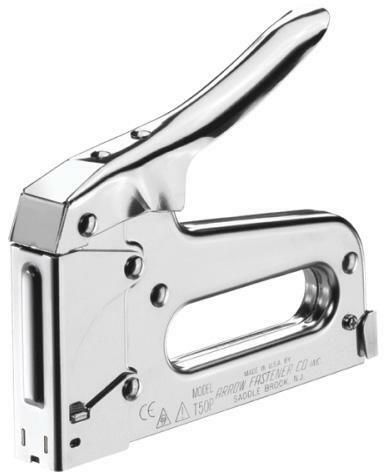 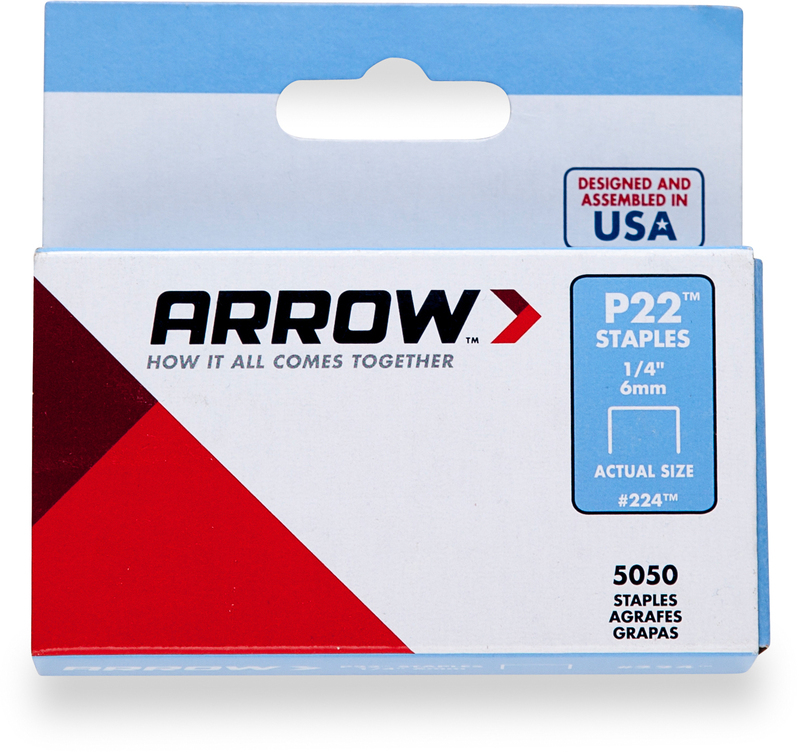 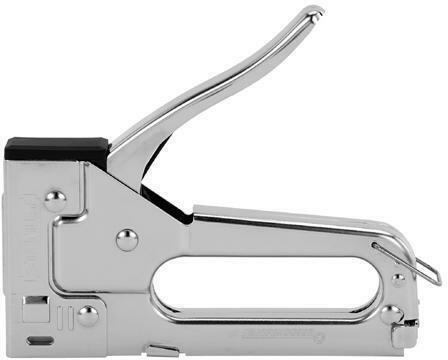 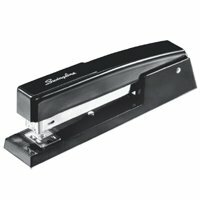 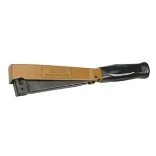 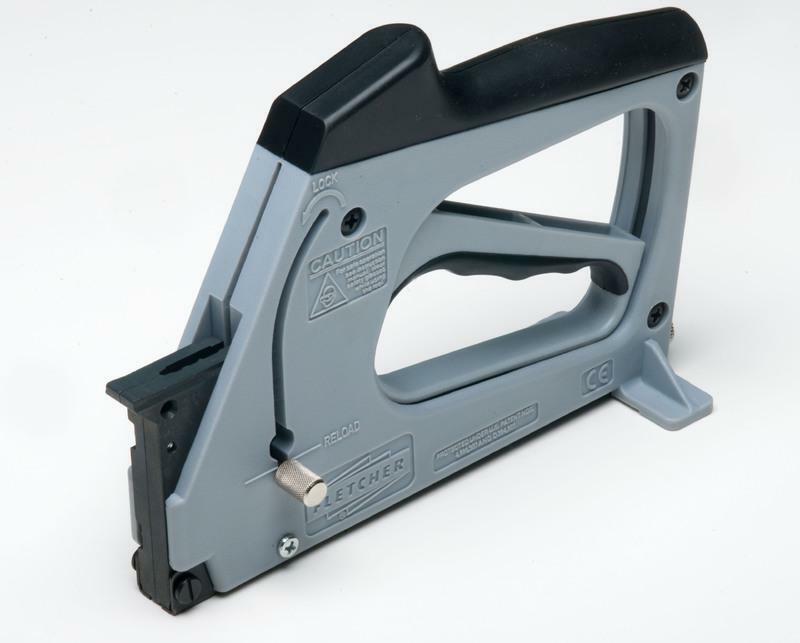 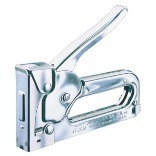 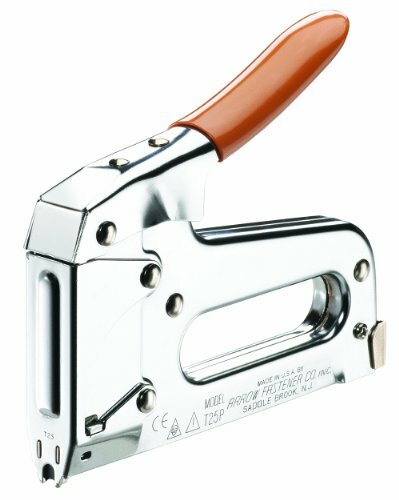 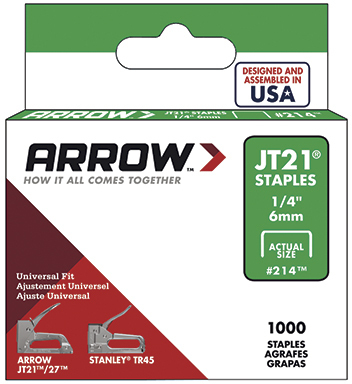 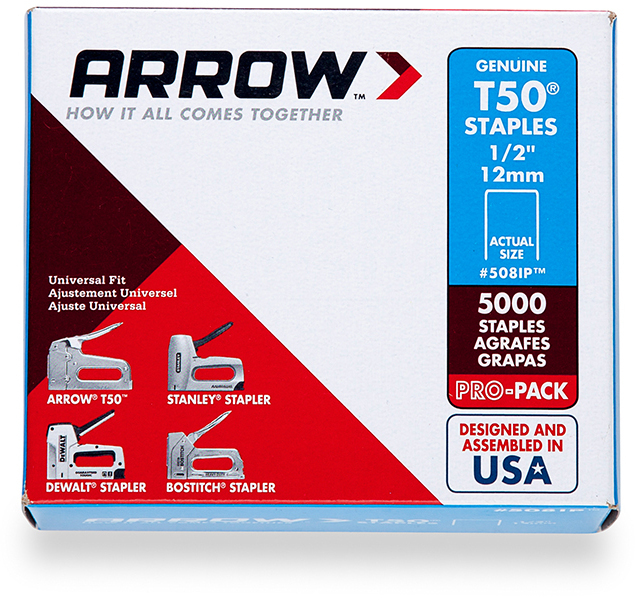 GUN TACKER STAPLES For use in: JT21, JT21CM & T27 staple gun tackers 1000 per box 21424 1/4 JT21 TACKPOINT STPLE LENGTH:1/4"
Uses a wide variety of staples and 18-Gauge steel brad nails. 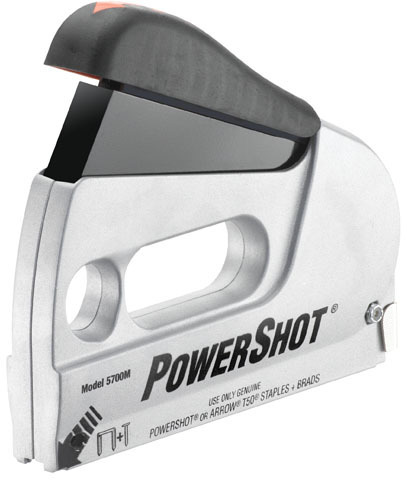 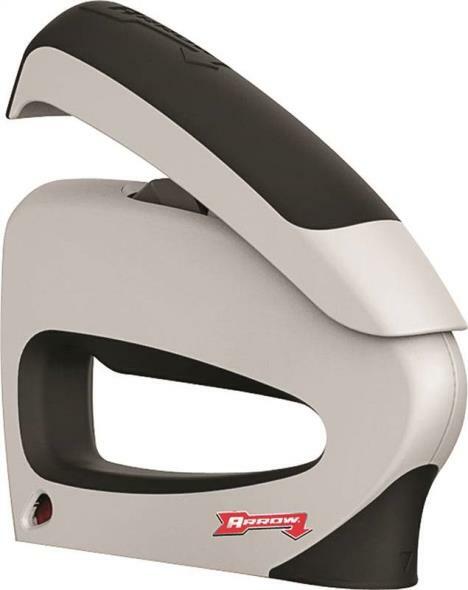 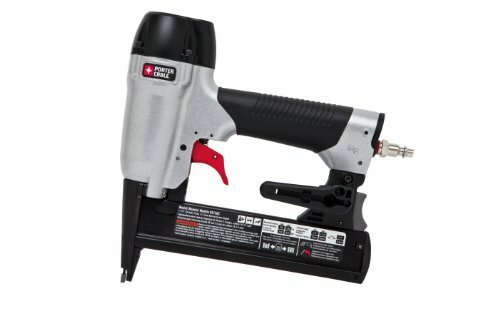 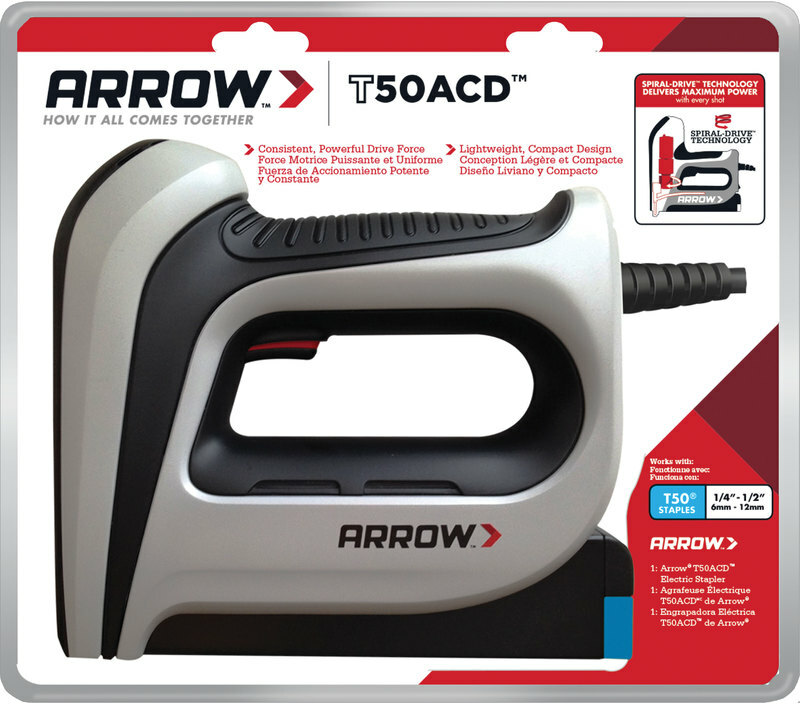 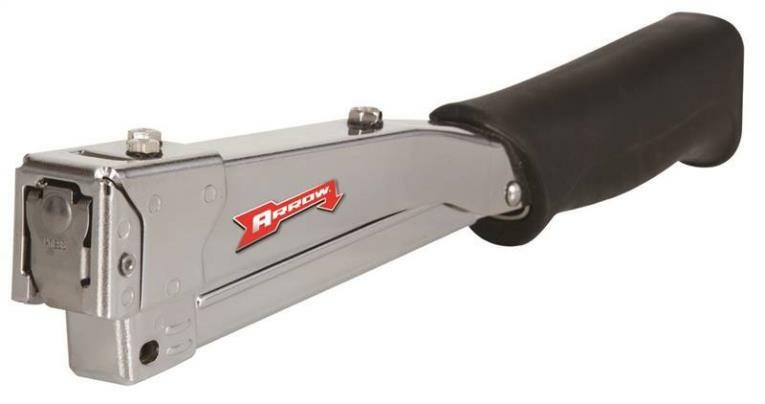 This gun features bottom loading and a steel magazine for quick and easy reloading. 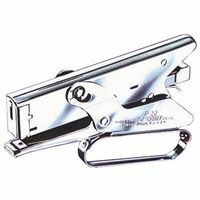 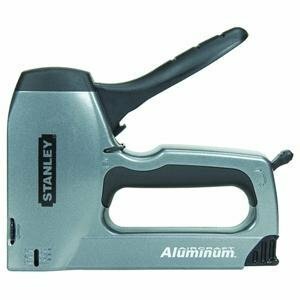 The gun's steel handle is covered by a molded grip to help provide comfortable usage. 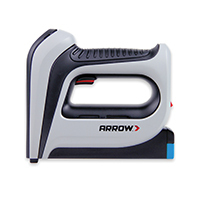 It has an easy-squeeze trigger and a lightweight aluminum case.